 Standard Market Grill is a celebration of food, featuring an eclectic variety of chef-inspired cuisine in our sophisticated yet casual environment. 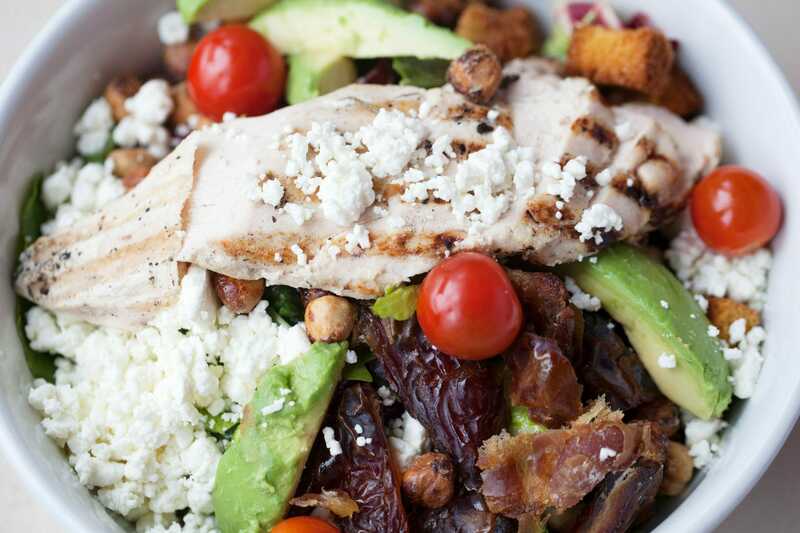 Each dish is made-to-order with fresh, seasonal ingredients sourced from Standard Market—our gourmet markets located in the Western Suburbs of Chicago. 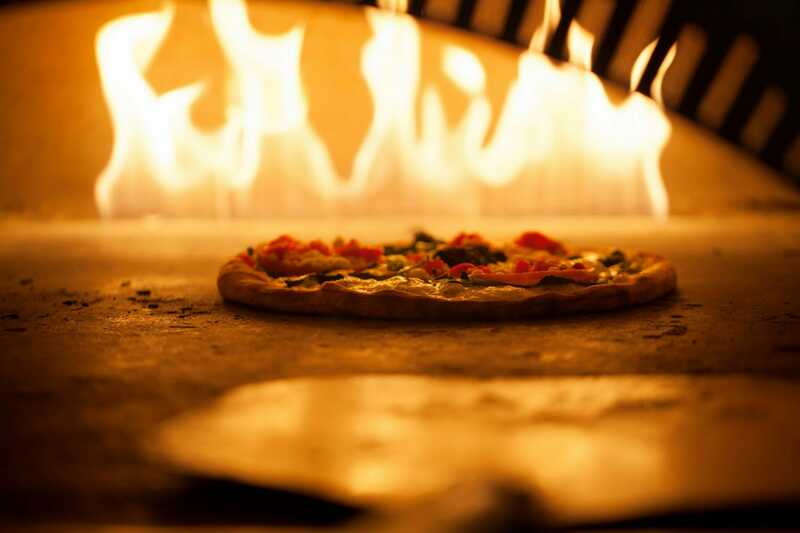 At Standard Market Grill, you can enjoy freshly ground burgers, hand-tossed artisan pizzas, sandwiches made with scratch-baked bread, entrée-style salads, or one of our lunch or dinner specials. 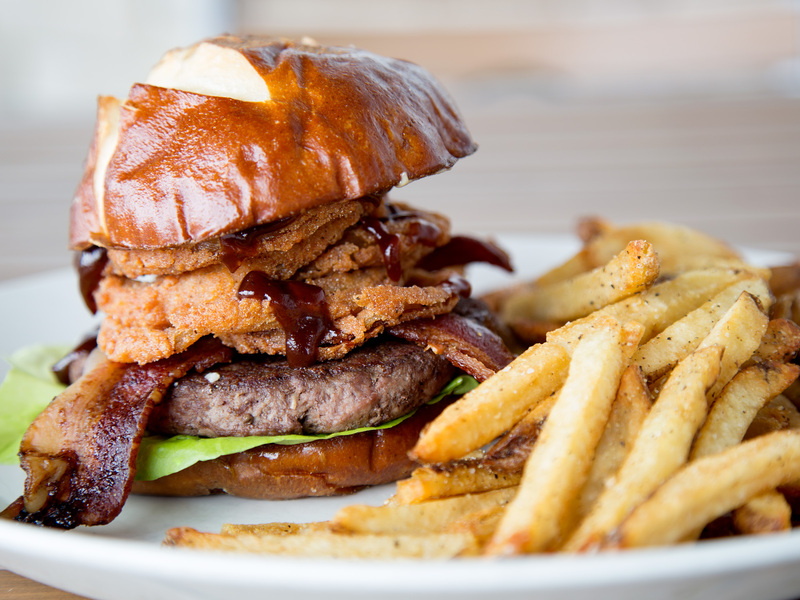 Pair your meal with a drink from our carefully curated beverage menu of cocktails, beer, and wine. 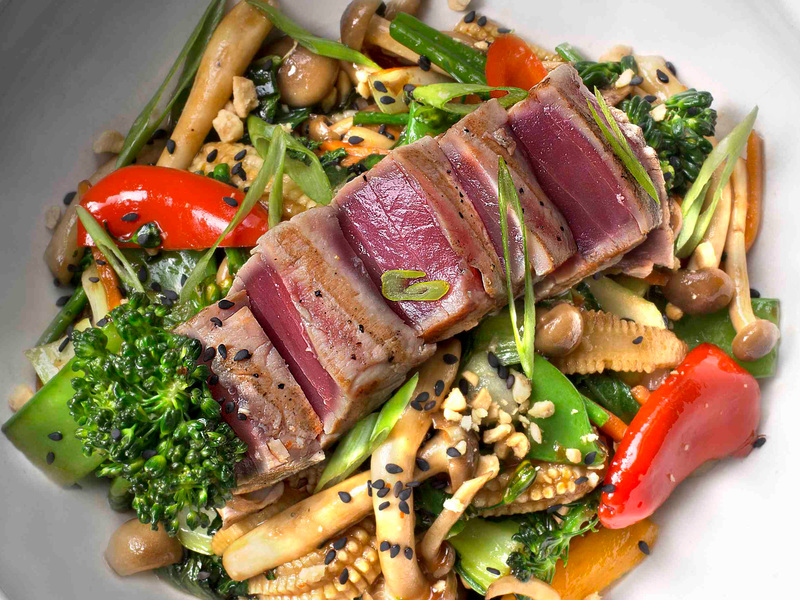 Enjoy your meal inside our dining room, al fresco on our patio, or to go!